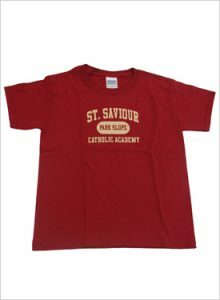 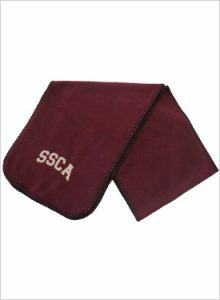 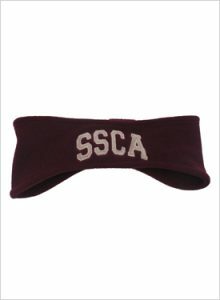 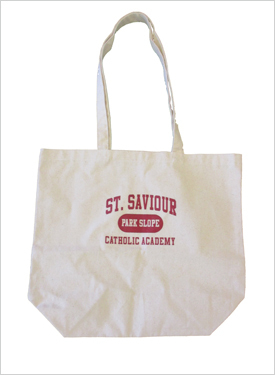 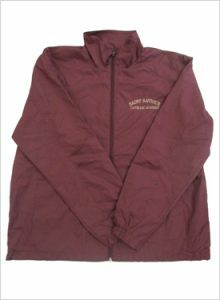 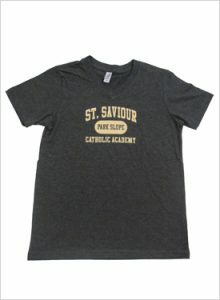 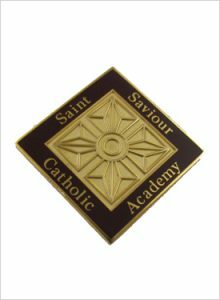 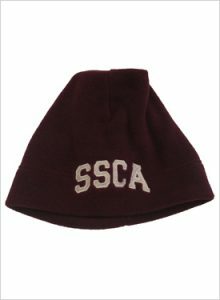 Students and their families can promote Saint Saviour Catholic Academy and show their school pride by wearing our Spirit Wear! 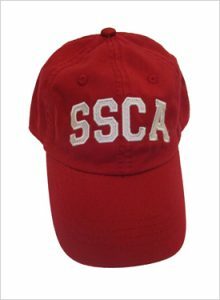 If interested in purchasing an item complete the Spirit Wear Order Form and return it with payment to the Front Office. 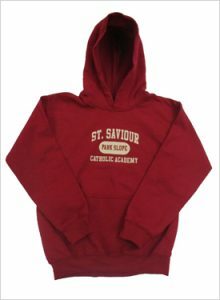 Please note that students may wear the following Spirit Wear items during school hours in addition to the regular uniform. 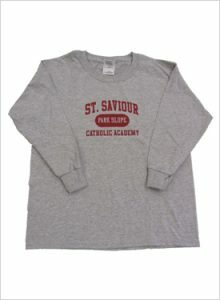 The Crimson T-Shirt, Gray Long Sleeve T-Shirt, and Gray V-Neck T-Shirt can be worn on gym day only, and the Crimson Overhead Hoodie can be worn at all times over both the regular and gym uniforms.